This product tracking module is so easy for your customer that he will not need you ever again to track his order. 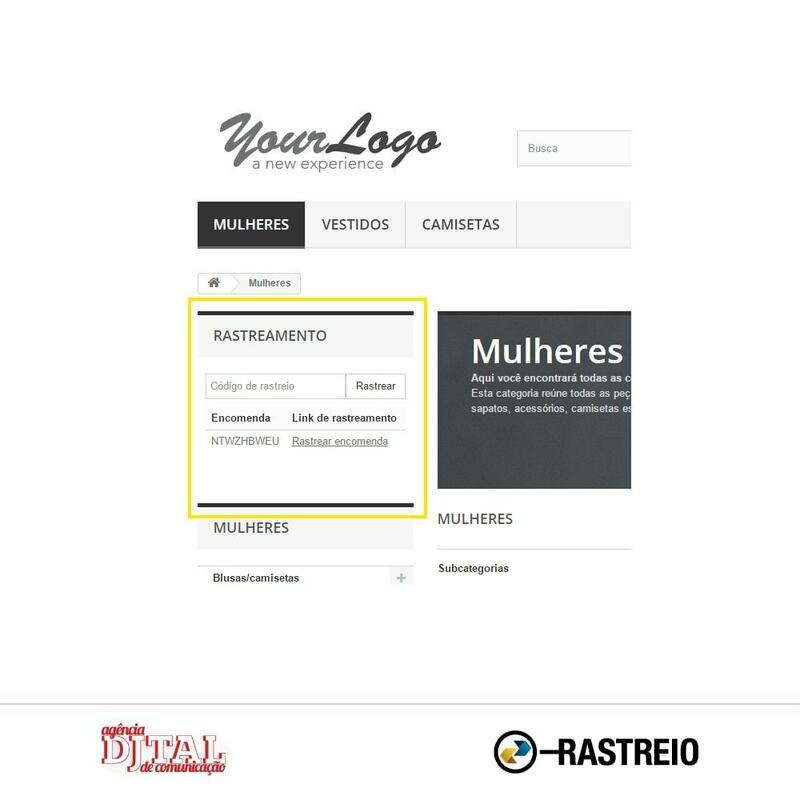 The module adds a window for tracking in all of the pages of the website and its location on each page is controlled by you the storeowner. Logged-in clients on your online store will see the Quick Tracking List. In it, they will have an automatic list with all of their open orders and their respective object codes. The listed object codes are direct links to the Correios table with the full tracking information for that order. No copy paste, only one click. This way to get to the tracking table is also available for the storeowner in Prestashop’s dashboard, in the normal session to manage orders. Your customer service people can do way more than answer emails about where the client order is at the moment, each moment, every day until it arrives. 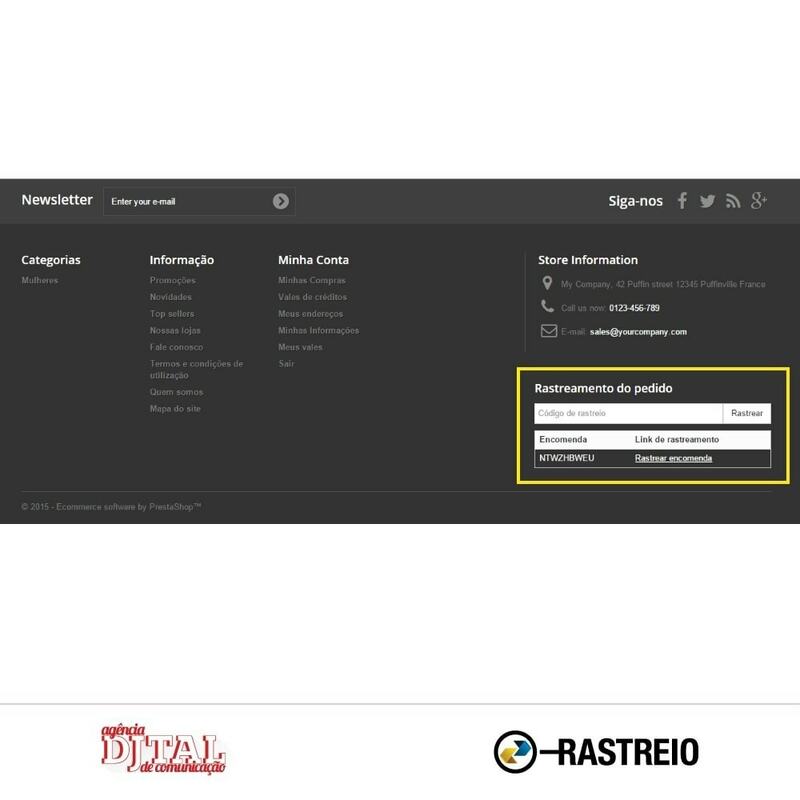 With the “Brazilian Correios Tracking” module as soon as the client enters the site to make the question, he will see the Quick Tracking List with all of the open orders listed and the object codes ready to be clicked. As soon as the logged in client enters the site in any page, he/she will see the window listing all his open orders with the object codes as links to the tracking. Client and storeowner access the Correios tracking table with only one click. 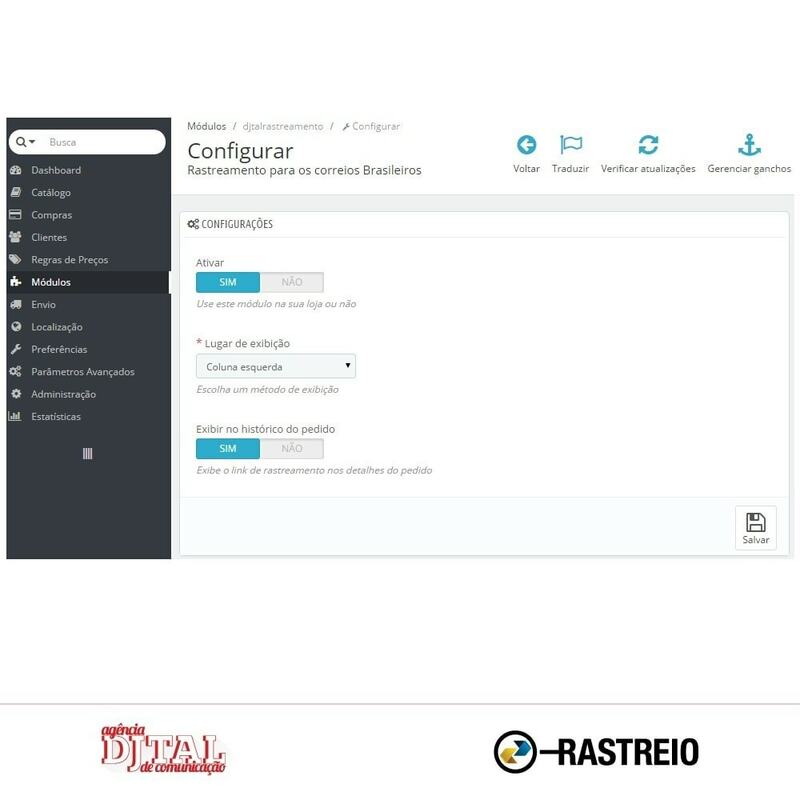 The integration with the dashboard of Prestashop is simple. The only chande is that the object codes in your normal list of open orders are now links. More clients doing their own product tracking with ease means more satisfied shoppers and less workload for your customer service people. Now you can focus on what’s really important. The “Brazilian Correios Tracking” module is a simple module that will change the way you and your clients deal with product tracking. Quick Tracking List of all the open orders for logged in clients. Window of product tracking via object code for clients that are not logged in. Object codes as links to the Correios product tracking table, as well in the Quick Tracking List as in the Prestashop dashboard for the storeowner. Less workload for the customer service people. People still get anxious with their online purchases; they worry. Knowing where and what is happening with the order is a constant desire of the shopper. 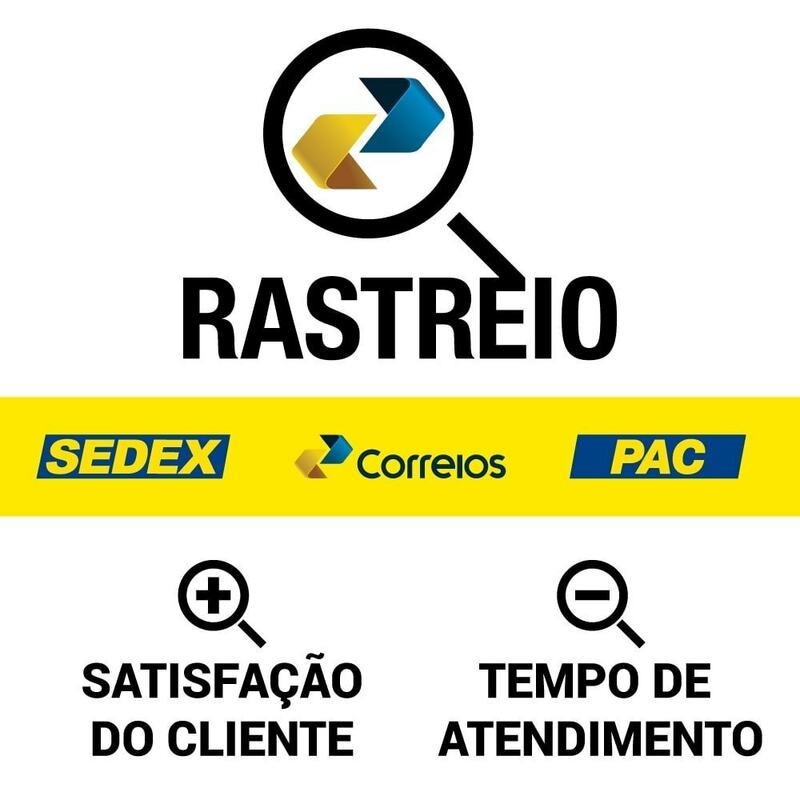 With the “Brazilian Correios Tracking” module your client will find everything he/she needs to get the full product tracking of Correios, with only one click, in any page of the website (at a location defined by the shopowner). Quick Tracking List in all pages of the online store. Product tracking with only one click.